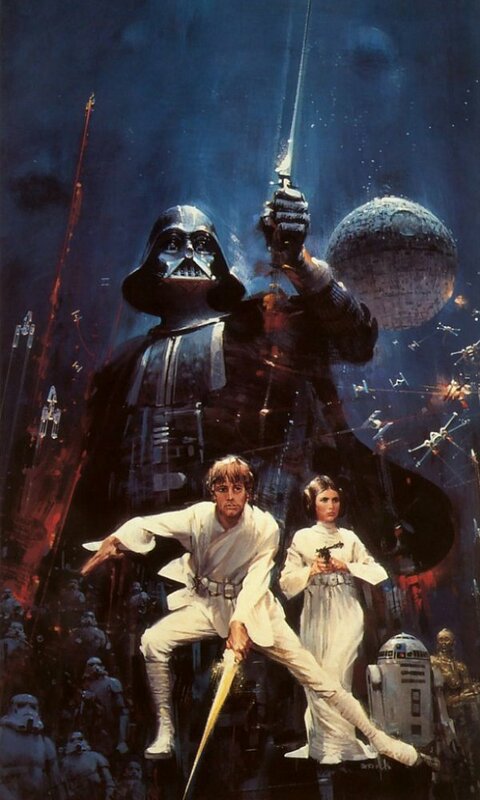 Born in 1932, John Berkey (the "Star Wars artist") attended the Minneapolis School of Arts, getting, after that, many jobs in studios, including the Artists Inc., until he was found by Brown & Bigelow -- a publicity agency where he worked for eight years. 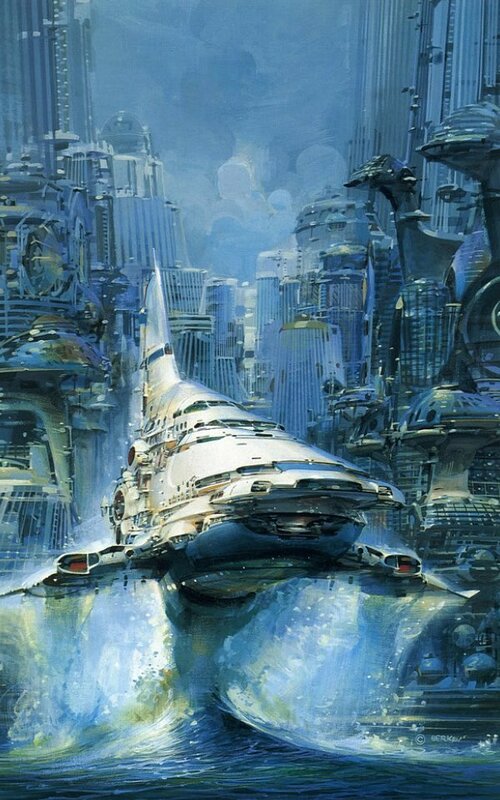 During this period, Berkey produced more than 500 calendar images, until he became a freelancer artist in 1963 and started illustrating a Science Book Club cover and several works related to scientific fiction. 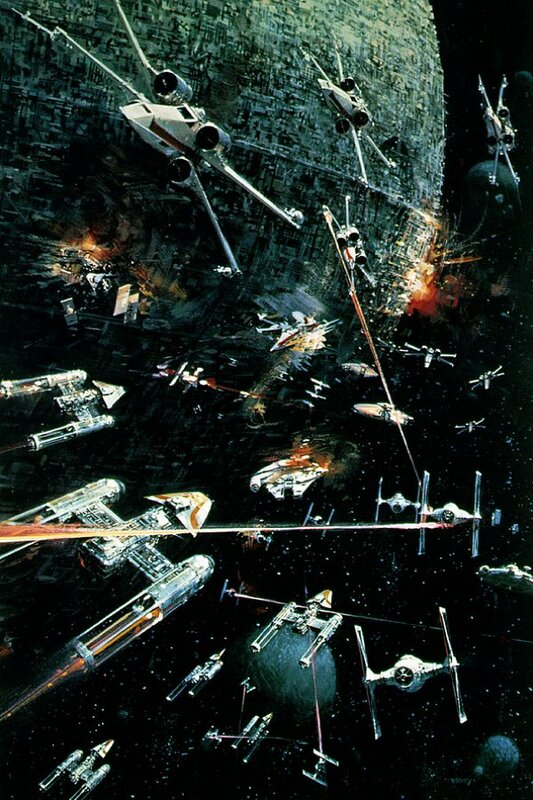 Those works brought the attention of a young producer of that time, George Lucas, who hired him to develop the drawings and illustrations of "Star Wars" pre-production. At the end, he illustrated about eleven pieces of that same trilogy. 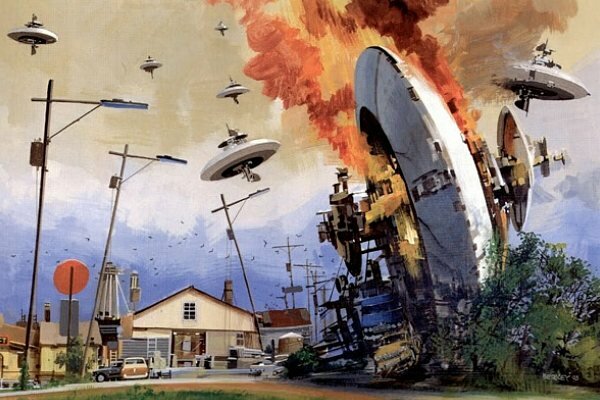 His work was recognized on the highest level, creating drawings for book covers, movie posters, publicity and publications like National Geographic, Life, Time, Sports Afield and others. 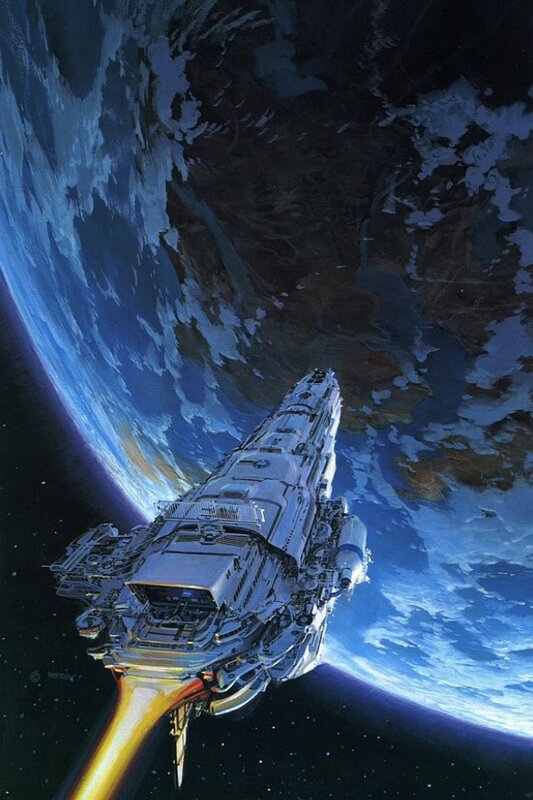 In 2004, Berkey became a member of Society of Illustrators, integrating its Hall of Fame with other important members. 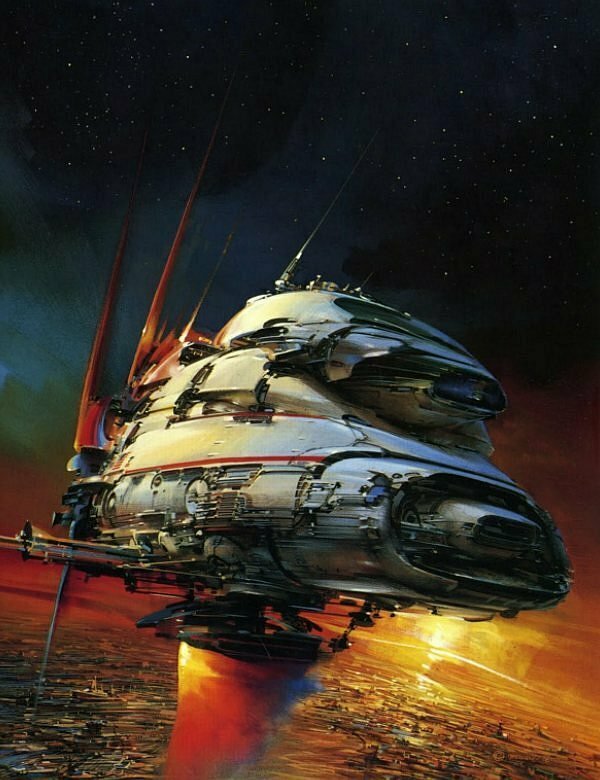 He was equally nominated by the Association of Science Fiction and Fantasy Artists to the Chesley Awards as a reward for his artistical merit; he was also an honored guest at uncountable scientific fiction conventions.